That's just crossing EDSA on a good day. 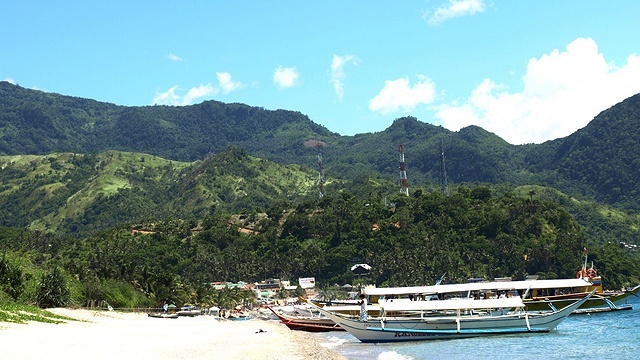 (SPOT.ph) Puerto Galera in Oriental Mindoro is a popular weekend destination because of its proximity to Metro Manila. 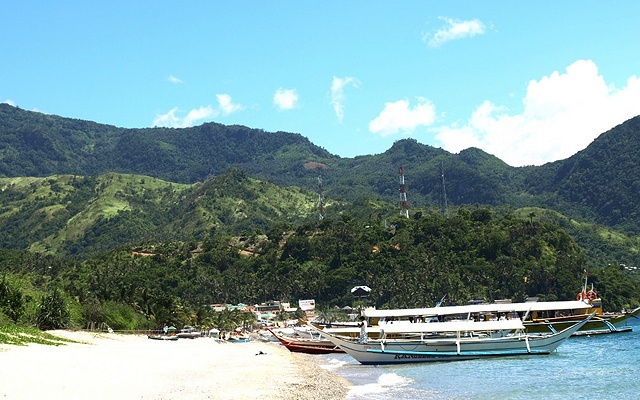 You can just ride a bus to Batangas, then hop on a ferry to Mindoro—for a total of almost five hours of travel. That's almost half a day! Imagine how many hours you can save for swimming (and eating at their famous pizza place) if you can get there as soon as possible. AirTrav, a Filipino company that operates air charter services, lets you fly from Manila to Puerto Galera for just 40 minutes. AirTrav operates the Cessna Grand Caravan Ex, an eight-seater seaplane that can easily land on water. Available flights are from Wednesday to Monday, every 8:40 a.m. and 1 p.m. It takes off from the yacht yard at Terminal B, CCP Complex in Malate, Manila (Google Map: Realship Yachts), and lands at Friday's Beach Resort in Puerto Galera. One-way fare is at P6,000. There’s also a 30-minute direct flight to Clark International Airport from Manila Bay from Wednesday to Monday, every 7 a.m. and 10:40 a.m. One-way fare is at P4,500. Schedule of maiden flight to be announced soon, but you can already book via AirTrav's website.